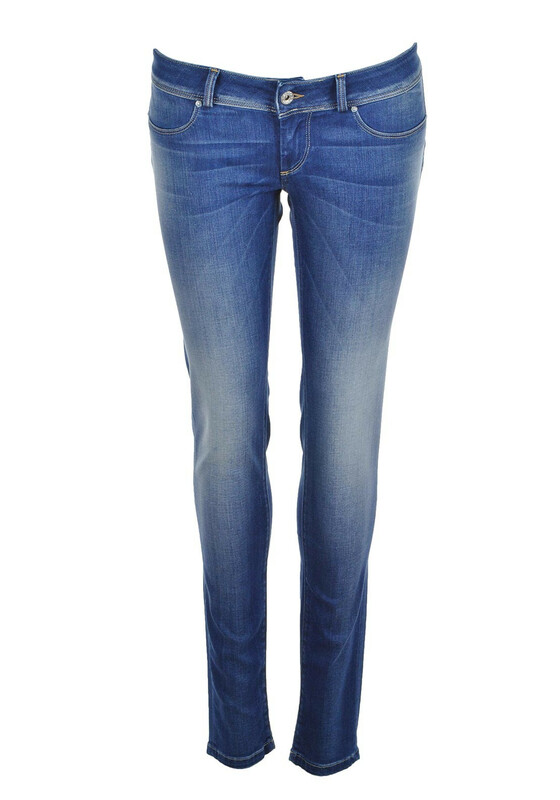 Get the desired silhouette with these amazing low rise skinny jeans from Salsa Wonder in blue. 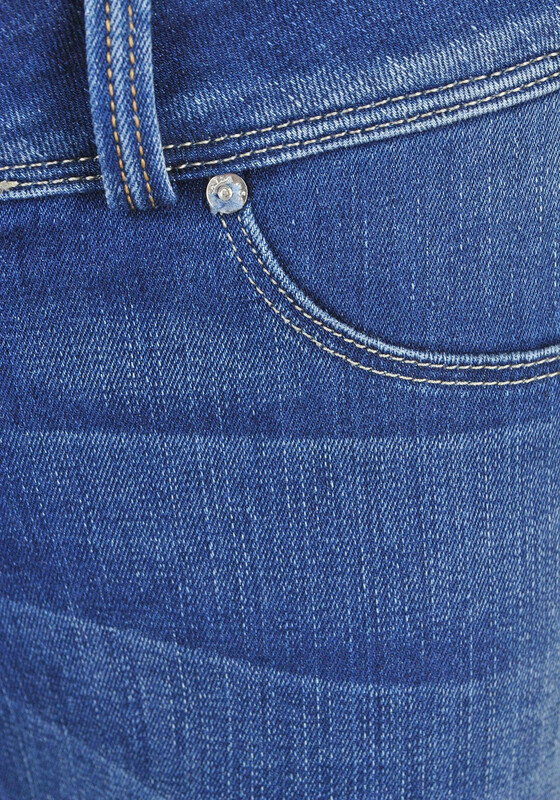 A soft touch pair with push in technology on the rear to lift your bum and flatter your figure. 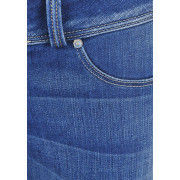 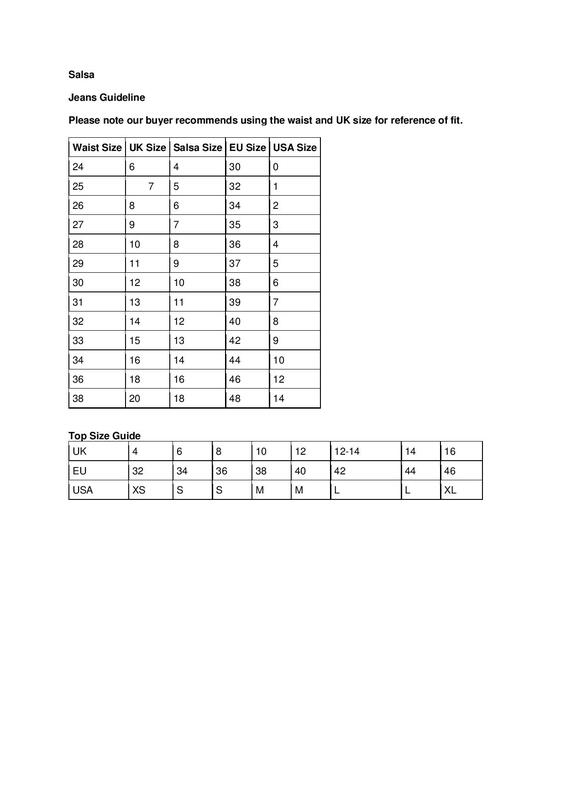 In a funky faded look blue denim with a zip and button fastening, belt loops, back pockets and Salsa tag on the rear. 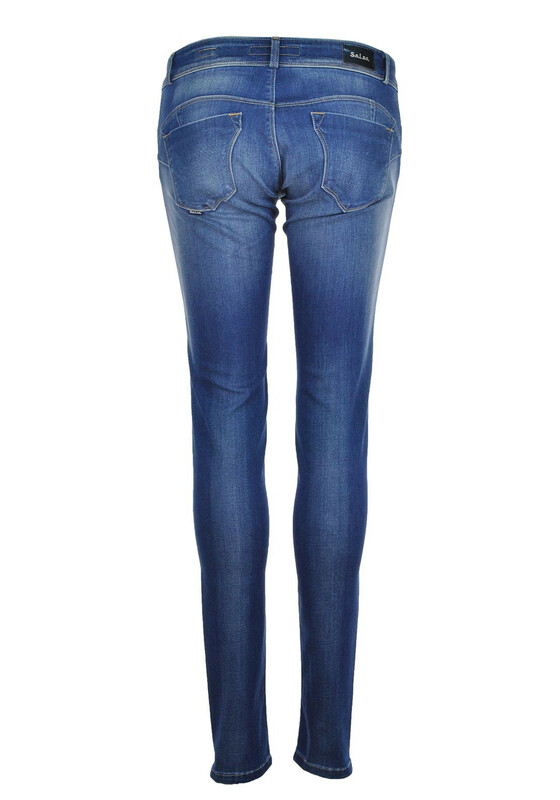 A stylish pair that will easily become your favourite denims.